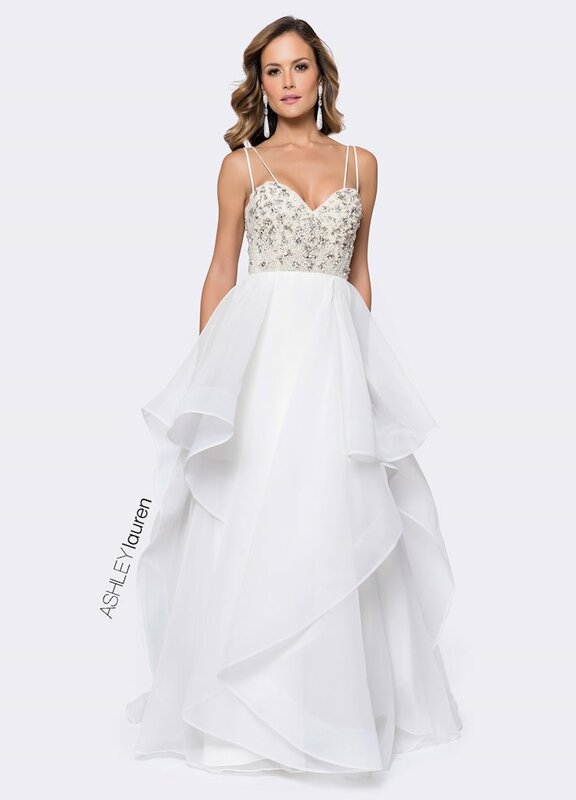 White prom dresses are perfect for prom! White prom dresses are fresh and clean looking! White is also a very bright color that will make you stand out at prom! Some white prom dresses are embellished with beautiful beading and glitter. Henri's cloud nine offers many choices in white prom dresses this season!